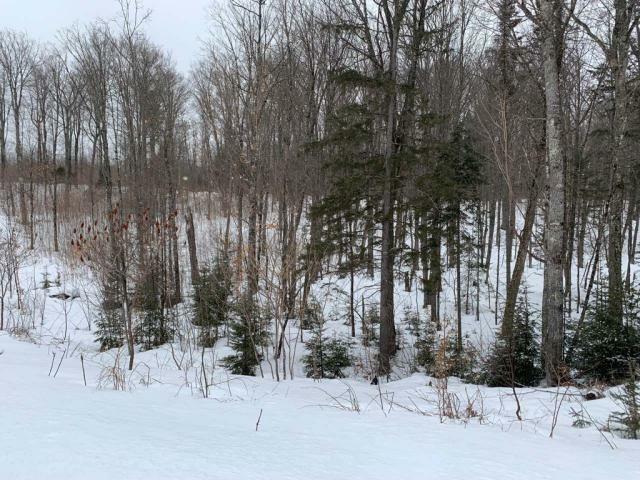 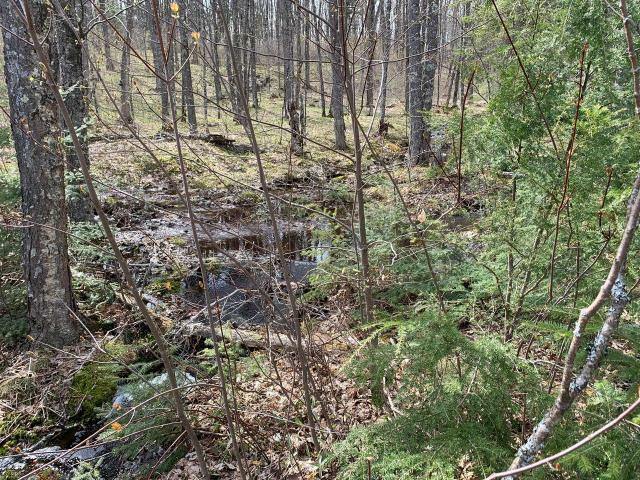 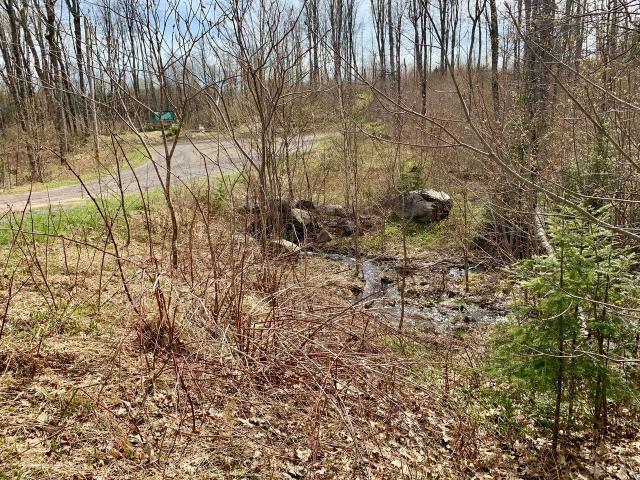 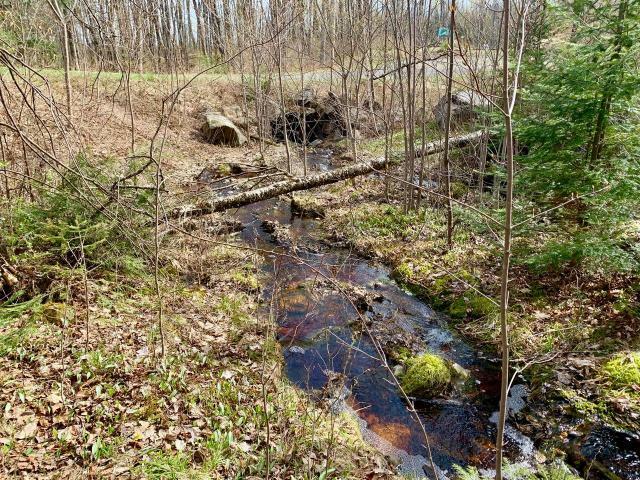 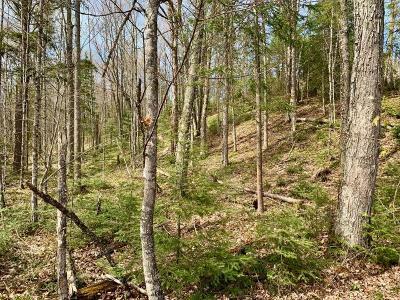 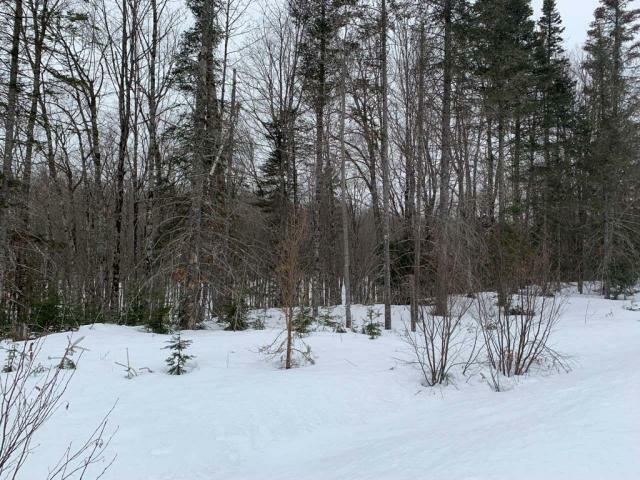 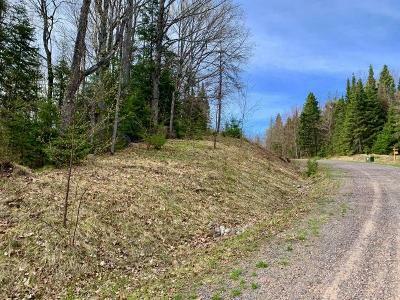 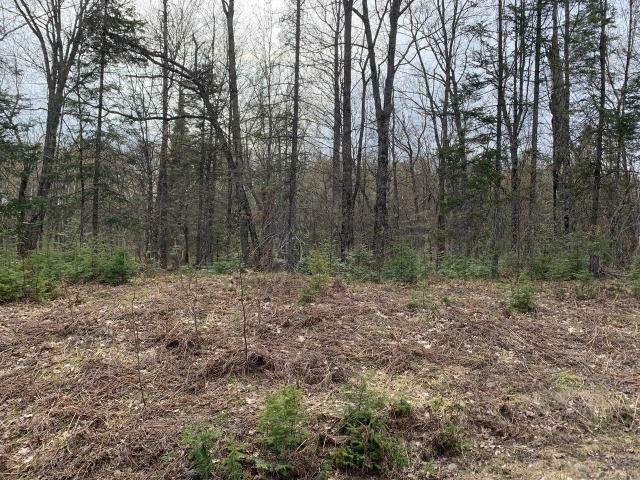 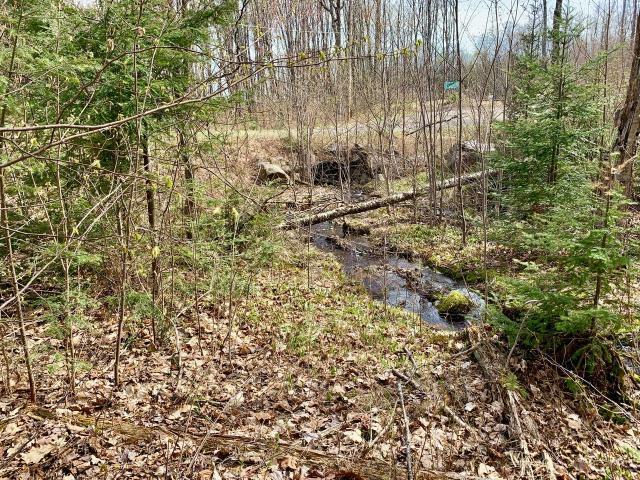 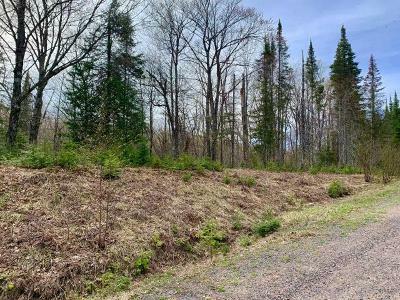 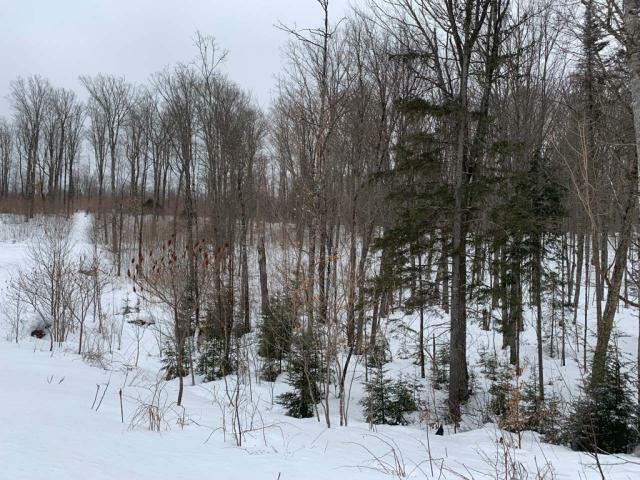 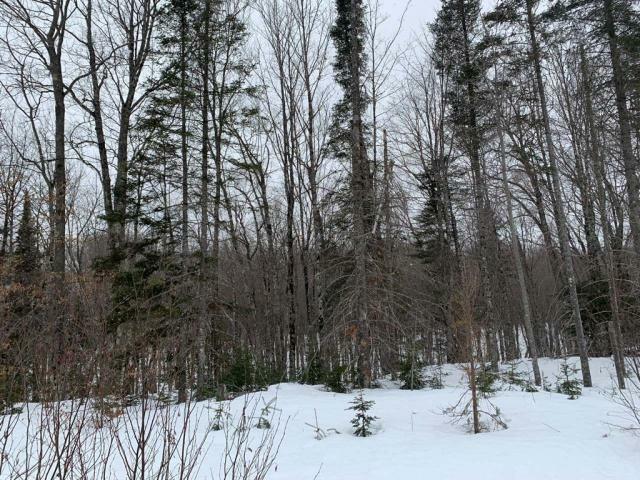 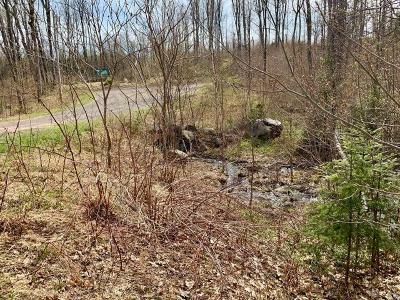 15 acres of rolling, wooded acres in the heart of Michigan&apos;s Upper Peninsula. 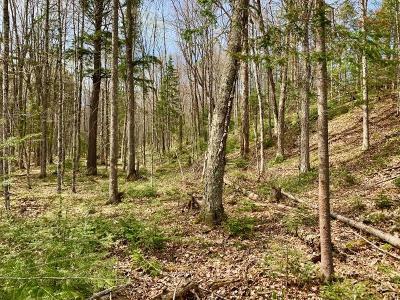 The parcel is adjacent to Ottawa National Forest so you have thousands of acres of public land to enjoy. 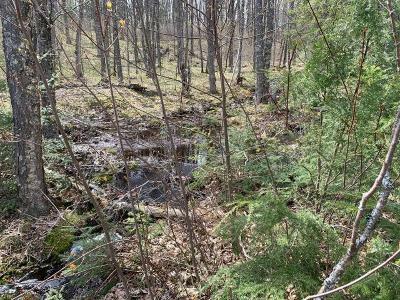 A small stream runs through the land and there is plenty of high land. 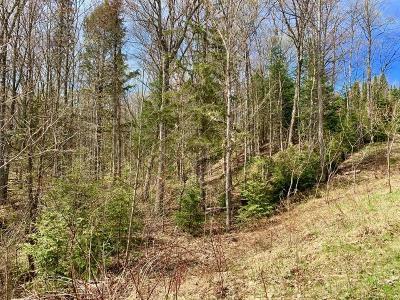 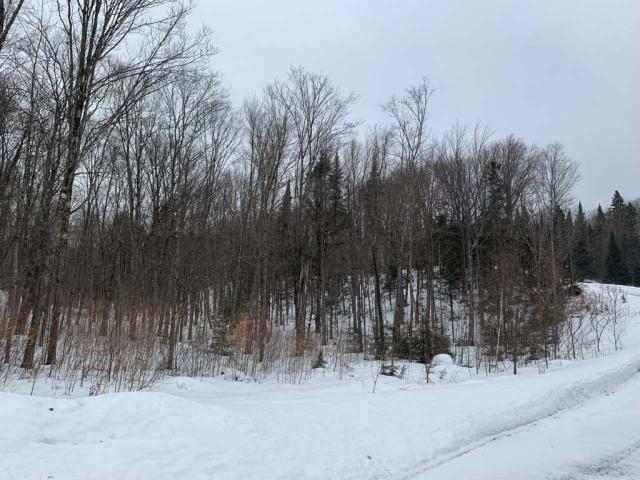 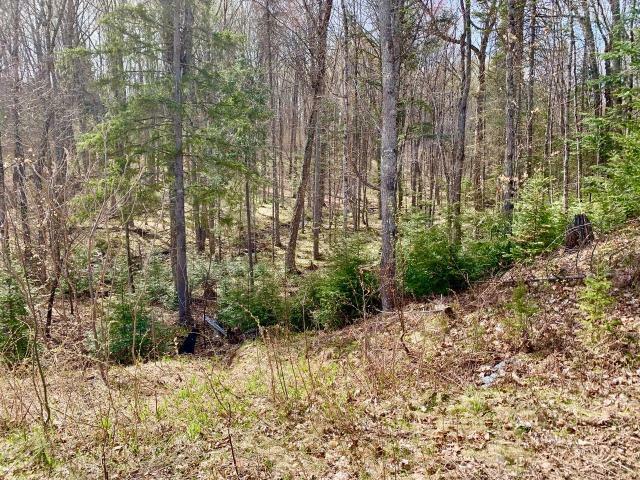 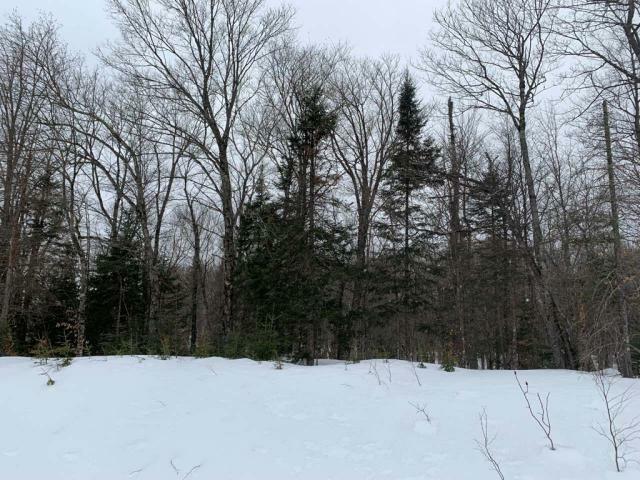 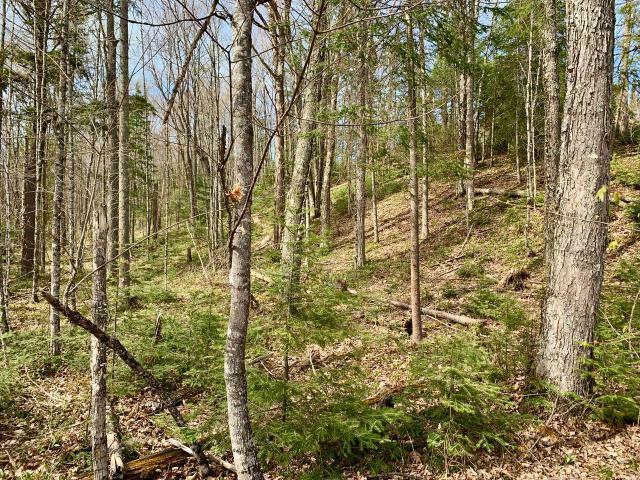 The topography would be perfect for a walkout lower level with views looking out over your own private wilderness! 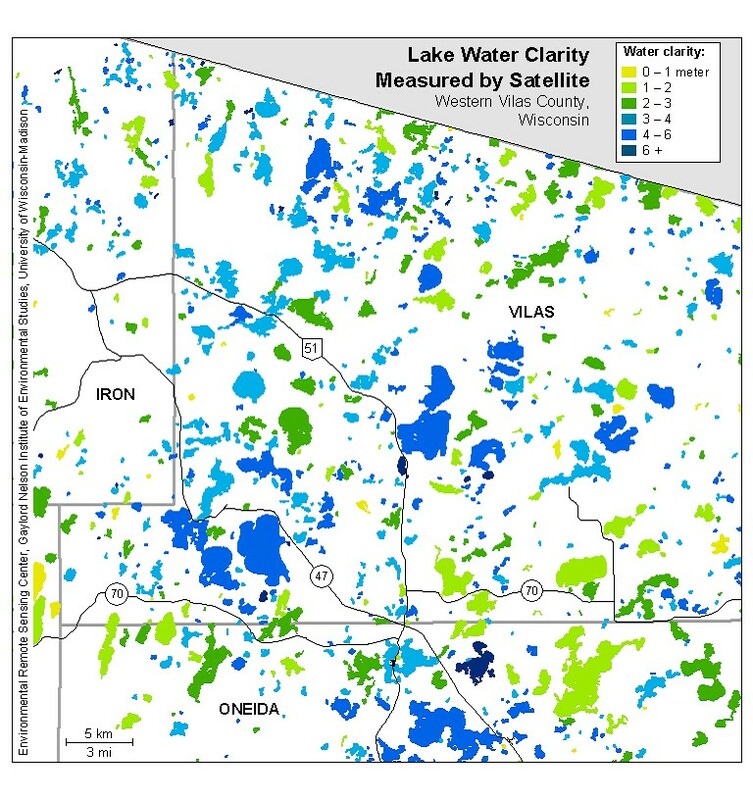 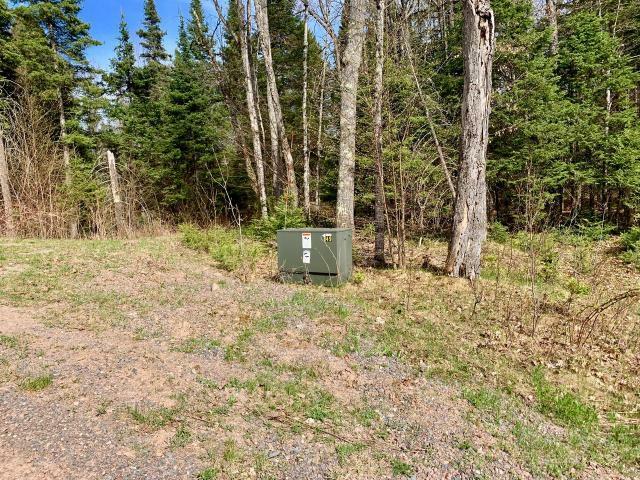 The parcel is less than 30 miles to Iron River, Michigan. 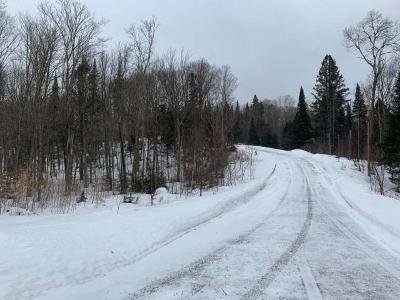 There are hundreds of lakes nearby and the snowmobile and ATV trails are right there too.